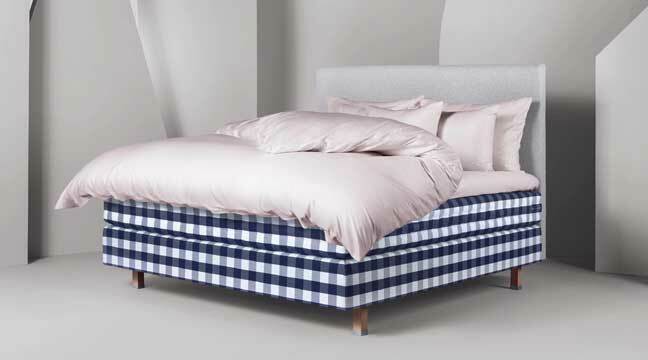 Scottsdale Bedrooms is honored to be Arizona’s exclusive proprietor of Hästens beds, handmade in Sweden for six generations. Our showroom features the complete lineup of North America’s most popular models: the Maranga, Eala, Herlewing, 2000T, and their adjustable bed, Novoria. Master craftsmen in front of the Hästens factory at the beginning of the 1900s. The factory owner David Janson on the far left is the grandson of Master Saddler Pehr Adolf Janson and the grandfather of the current owner Jan Ryde. With handcrafted beds, each tailored to your needs and preferences, perfect sleep is woven into the seams of our signature check along with our spirit of excellence. Since the mid-19th century, when Pehr Adolf Janson received his Master Saddler certificate from the King of Sweden, we have carefully maintained our tradition of master craftsmanship, and have proudly handed it down to each new generation of bed manufacturers. Every Hästens mattress is built with pride and with an obsession for quality by skilled craftsmen in Köping, Sweden. Always with our finest natural materials, an eye for detail and a passionate devotion to give our products soul. This passion, dedication and pride live on in today’s craftsmen in the same way as when saddles and harnesses were made by hand over 160 years ago. 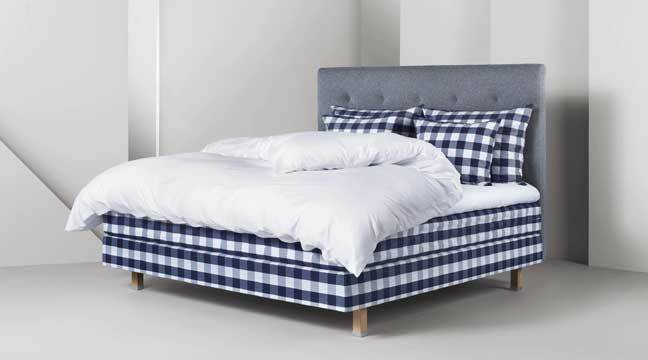 What’s inside a Hästens bed? Providing wonderful comfort while breathing, the soft cotton allows air to circulate around your body, keeping you dry and comfortable in a healthy sleeping environment. These benefits will help you fall asleep more quickly and stay in a deep sleep for longer. Every single curled strand of horsehair in your bed works as a tiny spring, enhancing the work of our spring systems, providing support and pliability. 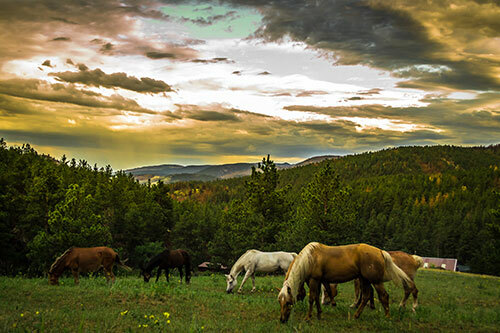 Horsehair also comes with its own extremely effective, built-in ventilation system, keeping you at a perfect temperature throughout the night. 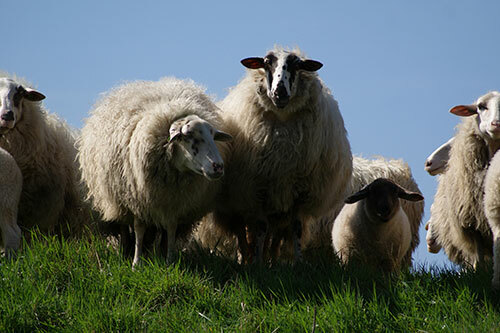 Wool helps to ensure a good bed climate, and works a bit like your bed’s own climate-control unit. 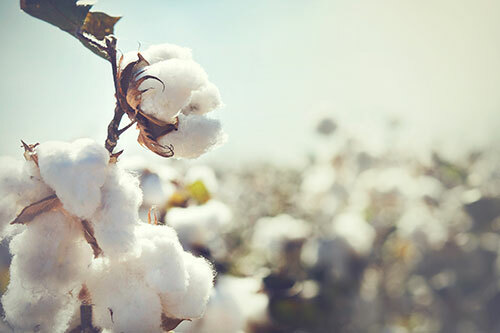 It is also one of the most flame-resistant fibers that exist, giving our beds naturally fire-retardant properties. 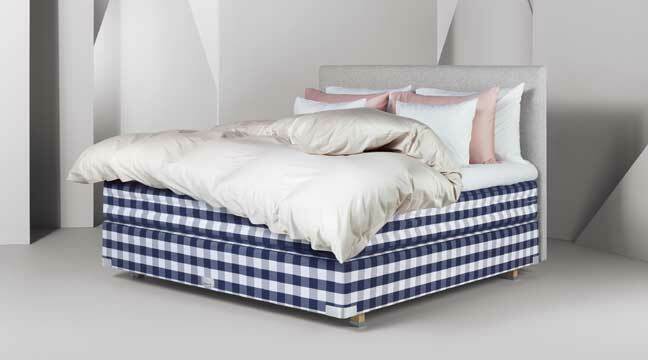 The wooden frame gives your Hästens bed remarkable strength and stability. Our frames are made of solid, carefully selected pine trees from the northern forests of Sweden, growing at a slow pace for maximum strength. Use of flax in our beds diverts static electricity from your body, helping you create life energy while you sleep, not static electricity. 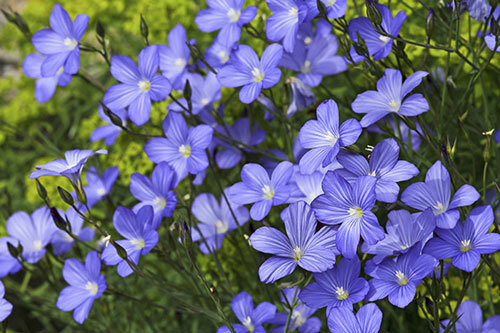 Flax is furthermore incredibly durable and flexible, and it absorbs noise and vibration. The springs are a science in themselves and important components of a bed. Ours are of the highest quality and made exclusively in Sweden. 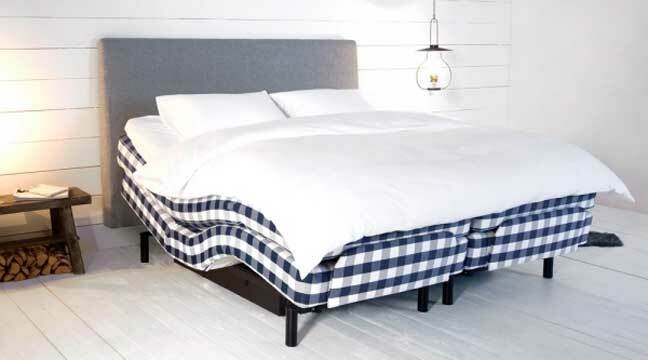 All Hästens beds contain two or more cooperating spring systems: soft and flexible springs to provide surface softness, and firmer springs below for deep support. With these spring systems working harmoniously, the bed conforms to your body to give you support and relaxation. We take all we know and all we have, and craft it into a bed that we proudly call perfect. Hästens refined 2000T is based on everything we have learned during our 166 years of pursuing the best sleep in the world: deep insights into the human body, unique material knowledge and five generations of craftsmanship. It contains a triple spring system, plus 31 layers of selected natural materials of the finest quality in the world – each one sophistically elaborate, right down to the smallest horsetail fiber. All so you can get the highest quality of sleep, night after night. And live as awake as you can be, day by day. Three carefully combined spring systems support your body and hold it in perfect balance – even when your partner turns over, or gets up to grab a midnight snack. The result? You’ll feel well-balanced when you wake up. And all day long. (After all, Herlewing means “awakening” in Afrikaans.) 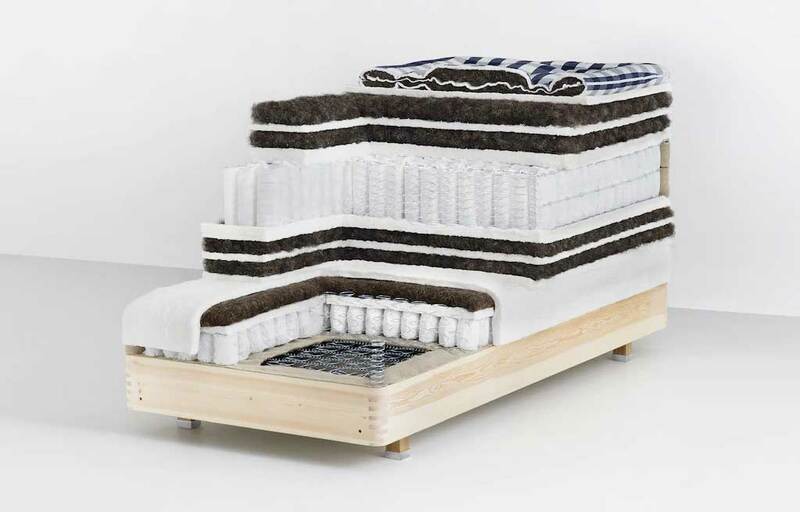 On top, horsetail hair, wool and cotton are joined by hand in a unique layering technique by the world’s most skilled bedmakers. It provides a perfect blend of amazing softness and consistent pliability that will open up a new dimension of sleep comfort for you. In Hawaiian, “E-ala!” is a wake-up call. After your first night in a Hästens Eala, you will know the reason behind its name. You’ll feel fresh and pleasantly cool. Like waking up after a mild summer night on a remote island. When our master craftsmen knead the finest horsetail hair, wool and cotton into perfectly balanced and pliable layers, they build something amazing: silent air conditioning. 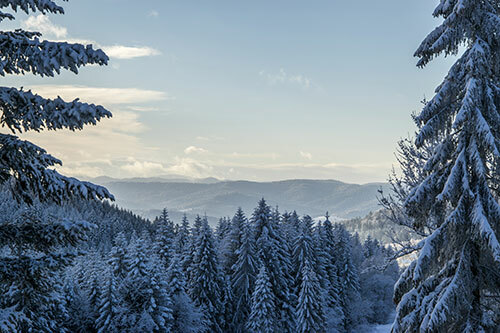 Moisture is transported away from your body and fresh air circulates around it. A completely natural way of creating the world’s best platform for waking up to an outstanding day. Every day. However you turn, you’ll always feel weightless, like being hugged by a cloud. (A warm and dry and cozy one.) Maranga got its name from the Maori word for “wake up” and raises the bar for building the world’s most comfortable beds. 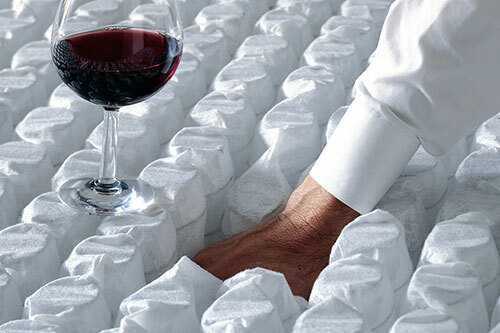 Our master craftsmen spare no expense or effort – using only the finest natural materials, a groundbreaking bedding technique and meticulously placed side stitching for both stability and pliability. Because we want your bed to be as comfortable on the very first night as on the 9,125th. Hästens Novoria has rich layers of breathable natural cotton, wool and horsehair spread over flax for static reduction and pliability. The movements of the bed are unhindered as a result and virtually silent in action. It features two spring systems for a deep support that meets your body, holding it in alignment while sleeping but also giving a reliable hold for your body when in a more upright position. If you or your partner require different levels of support, Novoria can be made bespoke to fit your requirements as a split mattress. For decades, sleep has been undervalued. More and more people are beginning to understand that sleep is the world’s most powerful drug. It’s not just about rest. It’s about enhancing your physical and mental performance in a way that will change your life. People performing in the most competitive of environments, whatever they may be, are appreciating that sleep is a tool for achieving their goals, for fulfilling their dreams and being on top of their game. Their word is spreading across the world, recognizing that sleep is a blessed state in which enzymes, proteins and hormones come together to restore, strengthen and rejuvenate the human brain and body. A paradigm shift is imminent, and it will change your view on sleep. You will no longer sleep just to be refreshed and alert. You will sleep to perform. The process of choosing your dream bed should be relaxing and enjoyable. We are here to help and guide you along in the process. Our pledge is to serve you with patience, care and attention to help you find the special bed where you will spend a third of your life. Because the bed is the single most important piece of furniture you will ever purchase in your life, it is important to take the time to find the right one for you. We are a no pressure store and will not rush your decision – you are welcome to make as many visits as necessary to ensure you are comfortable with your choice. Come with your partner or just come check out the Hästens beds for yourself, then bring your partner back to share in your discovery. 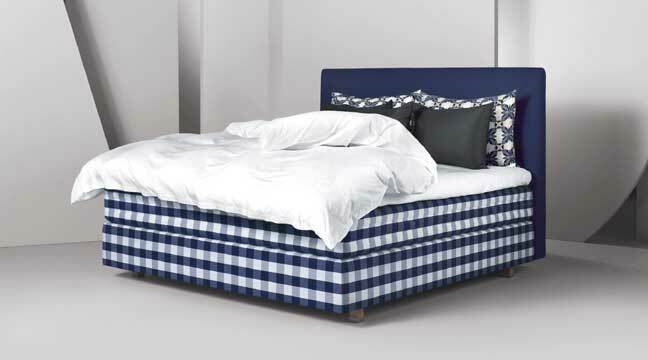 King size mattresses can be made with either a single tension, or with different tensions on each side if you and your partner desire different tension options. Our store is a family business and has been serving the valley for over 20 years. We look forward to meeting you!